The word Tova in Hebrew means “good”. For me, yoga is a lifestyle, and YogaTova is a guide to living the good life, one that is deeply satisfying on more than just a superficial level. For in spite of having a truly blessed, abundant, full life, it is a daily choice and a practice to actively seek out the good in each moment. And I know that when I make the conscious decision to see the beauty, radiance and grace that surrounds me and flows through me all the time, life becomes a little more easeful. That is the inspiration that fuels my teaching and my life – that I can be an active participant in the creating and unfolding of my existence. My yoga practice has enabled me to see joy in the mundane, divine in the earthly, meaning in the suffering, to find the middle ground in the extremes, and ultimately to see the holiness and oneness of the universe and all it encompasses through the prism of non-duality. Join me in a class, a workshop, an Immersion, or for a private session to start the journey to your good life! "I looked forward to Rachel's yoga classes every Sunday at my synagogue. She did an amazing job combining torah teachings, yoga practice and spirituality. She introduced me to unique yoga poses and supported me every step of the way. She was by far, the best yoga teacher I have had and an inspiration to me!" "Rachel speaks from the heart. There is an enthusiastic power behind her kind words, which has propelled not only my teaching but also my personal practice." "Rachel is a highly skilled and inventive teacher who offers insight, supportive clear instruction, and self acceptance to her students." "I have taken classes with Rachel twice daily at 3 seperate 4 day retreats. 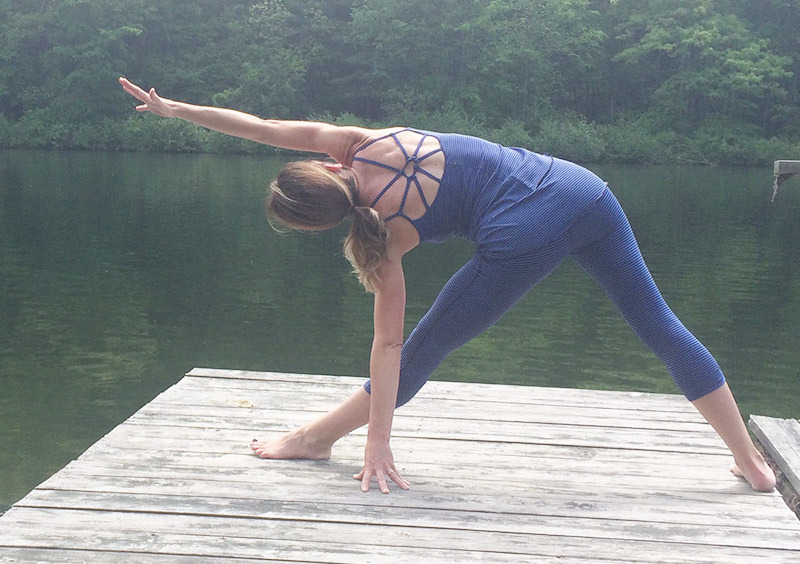 She beautifully integrates challenging yoga postures with Jewish Spiritual teachings. Her clear instructions guided me into asanas I had never done before. She is skillful at offering subtle corrections that deepen the experience. I have been able to carry what I learned in her classes into my daily practice." "The sense of purpose, calm and determination that comes from practicing Yoga with Rachel continued to inspire me throughout the time we worked together and does still now. Although she is geographically too far from me to study with, we continue to communicate regularly. I feel blessed that she has been part of my life." 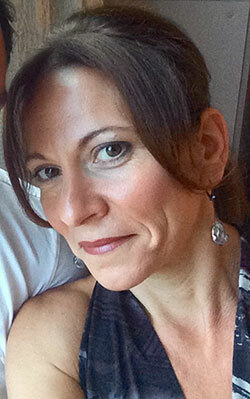 Rachel Dewan is a certified Anusara Yoga teacher. 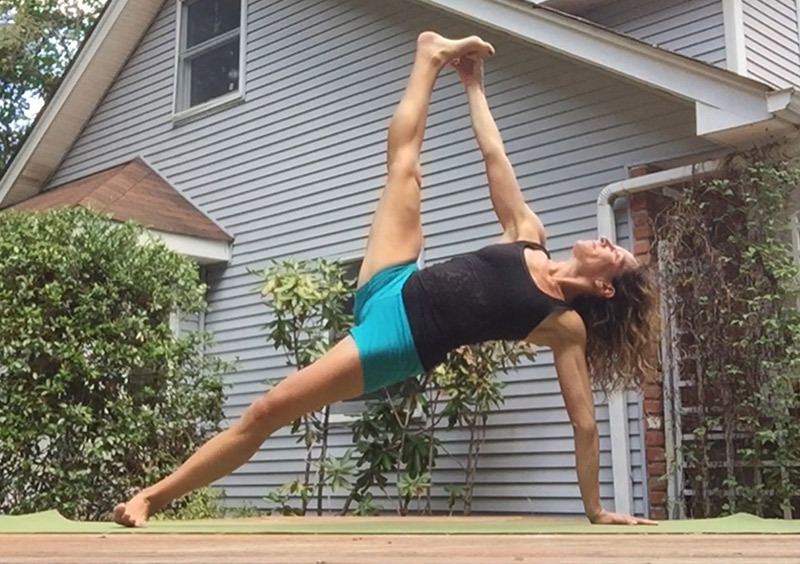 She teaches both traditional as well as Jewish Yoga (Torah Yoga, Shalom Yoga) to students in Bergen County, Northern NJ, Ramsey, Saddle River, Allendale, Suffern, NY, Hohokus, Wyckoff, Franklin Lakes, etc.